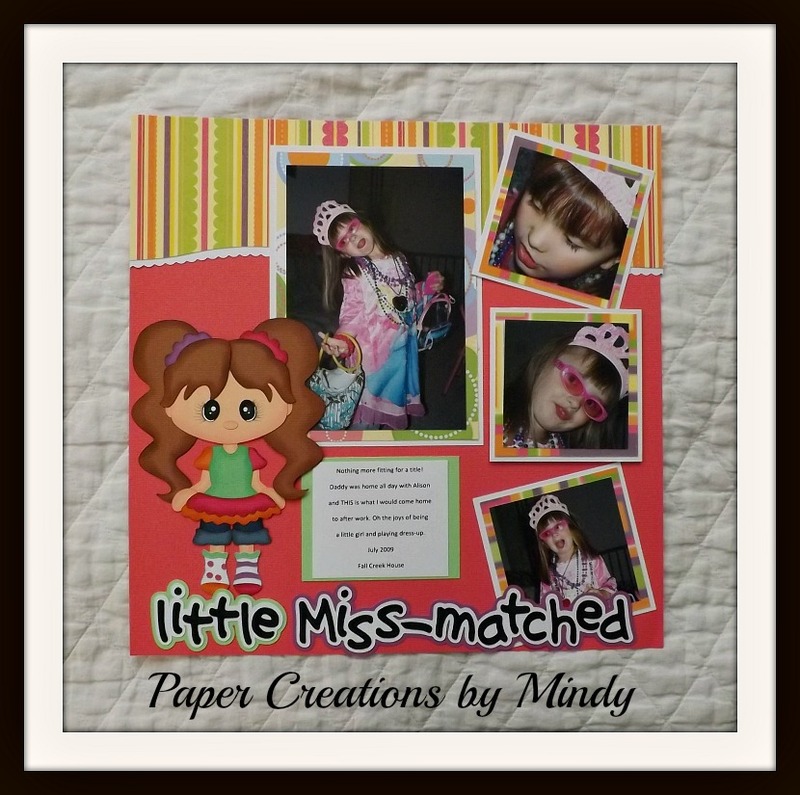 Welcome to this week’s Little Scraps of Heaven Designs Blog Challenge!! 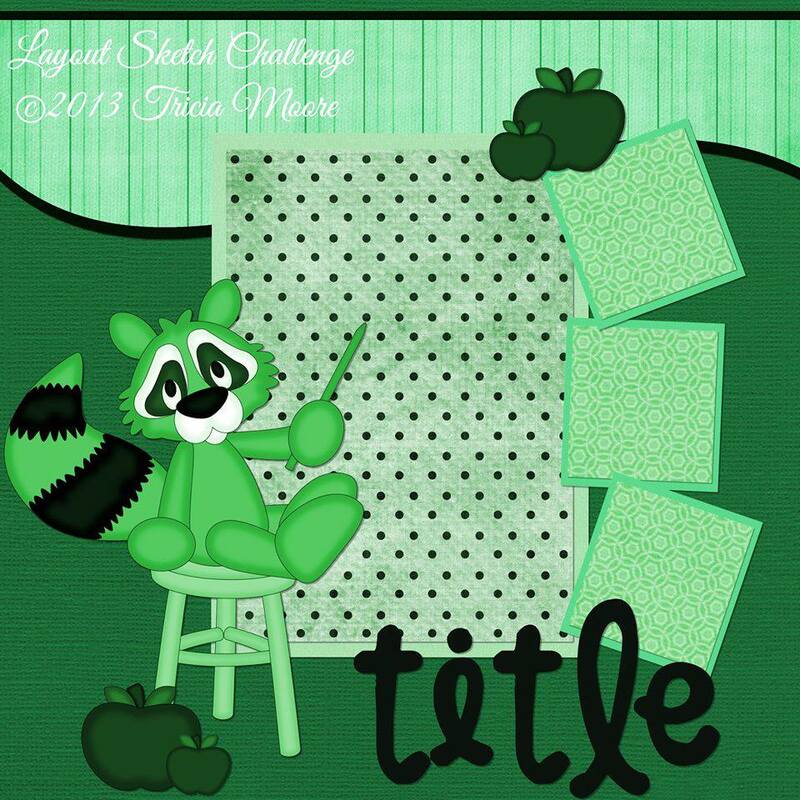 This week we are having a Layout Sketch Challenge! To participate in this week’s Layout Sketch Challenge, create a layout using this sketch and make sure you use a Little Scraps of Heaven Designs paper piecing on your layout. Then upload a photo of your finished project to the LSHD Facebook fanpage or click HERE to upload to the LSHD DT blog using inlinkz. Sunday, September 22nd, 8:00 pm central time. We will choose a winner on Monday, September 23rd. The winner will receive $25.00 in FREE Patterns! Show us some love by leaving a comment on the LSHD DT blog HERE. We will go through the comments at the end of the week and choose ONE lucky person to win A FREE Pattern set ($10.00 in value or less). Everyone HAS to have pictures like this ! lol. I used the Little Mis-Matched file for the little girl. Fits perfectly with my pictures and I have TONS more like this. Click HERE for the file. Be sure to check the LSHD DT blog for more great inspiration!